Passionate about security, we take great pride in installing tried and tested quality security products. We’ve been involved with thousands of Electronic security installations of every size and type imaginable. We specialise in every facet of electronic security from small homes and businesses, to large commercial and Government installations. Our security systems meet all insurance specifications and approvals. We are fully licenced and insured, with high level of experience and knowledge. We value time and show up when we say we will. We do the job professionally the first time around. We don’t take short cuts. 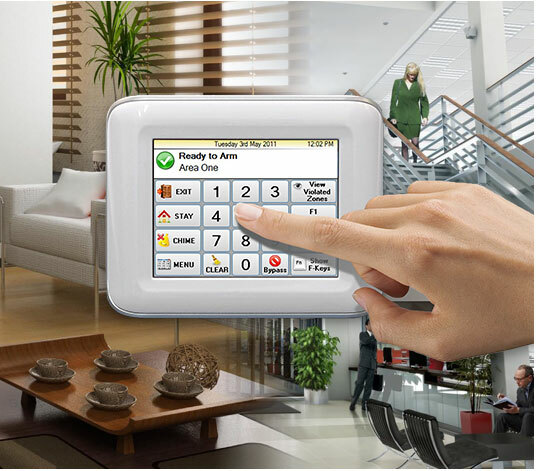 We install quality systems and burglar alarms that are hassle-free, that last and will meet all your expectations. We are ethical, with the integrity and business sense to ensure a high level of client satisfaction is always achieved. Our promise is not a symphony of “feel good” words strung together to gain your trust. It is how we run our business day-to-day and the values we live and breathe by. Our clients are our best form of advertising. Therefore, your recommendation is the key to our success. In order for us to achieve this, we guarantee total client satisfaction in service, reliability and quality. Our aim is to meet your individual expectations and requirements by providing a security system specially designed for your property and your own personal needs. Our security systems are easy to operate yet intelligently programmed, are secure and safe and you will be most surprised at our competitive prices. 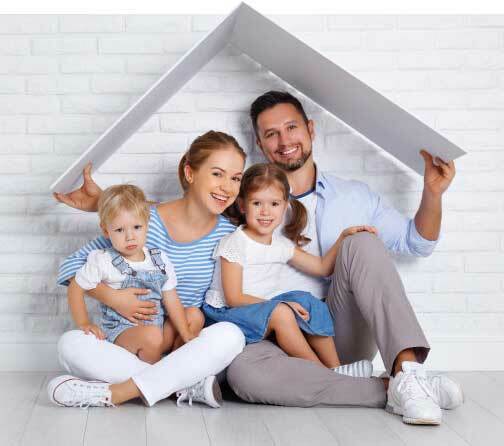 We endeavour to provide a security service that you will be completely satisfied with and one that will give you peace of mind knowing that your loved ones and hard earned possessions are protected by a dependable security system. After all, you, your family and your business do deserve the best protection. We have had the pleasure of being involved with hundreds of interesting and sometimes challenging projects over the years, varying from small residential alarm systems to enormous buildings, and complexes. Some of the security systems have been so vast and complex in size that they have taken years to complete. Here is a selective list showing some of the projects we have been involved with.